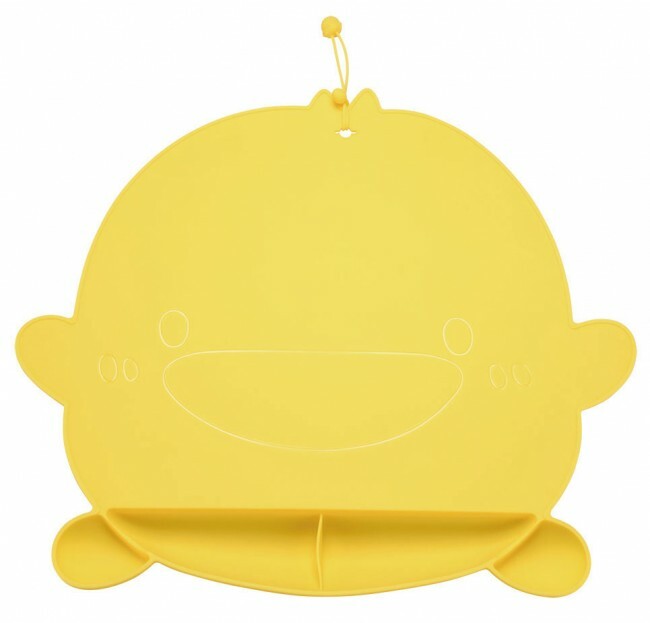 Love Piyo Piyo? 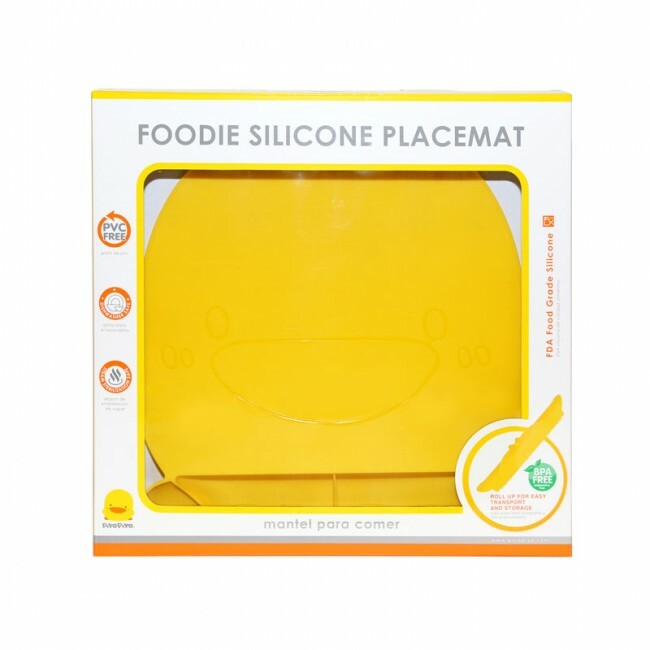 The Foodie Silicone Placemat is a perfect on-the-go placemat that features a built-in scoop to catch baby's mess while eating! 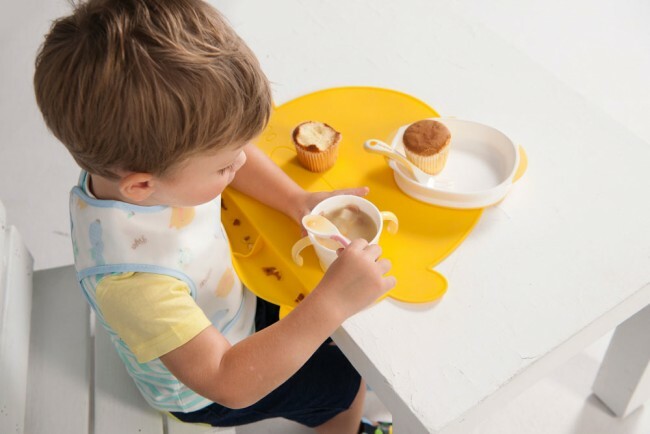 Not only is it shaped like our duck but it provides a safe, clean eating surface and has suction cups to keep it in place. In addition, you can roll up for easy transport and storage.